Update: The Summer School is getting closer: if you want to take part you need to apply right away! This is something I've been doing since 2005, and it is one of the most exciting, and (for me!) exhausting event I'm involved in each year. 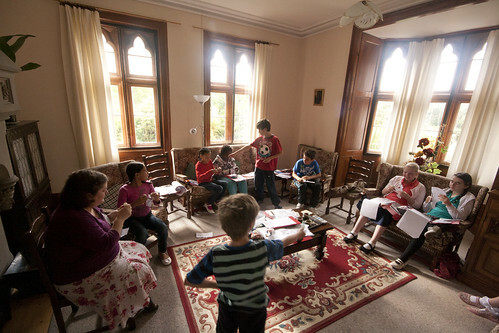 We have a little school, for just a week, with maybe 40 children: lots of interesting discussions, lots of prayer, lots of fun. 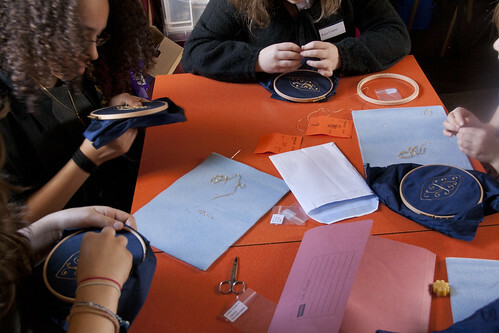 The Summer School is for children aged 11-18; there is NO FEE, parents and guardians make a donation at their discretion. 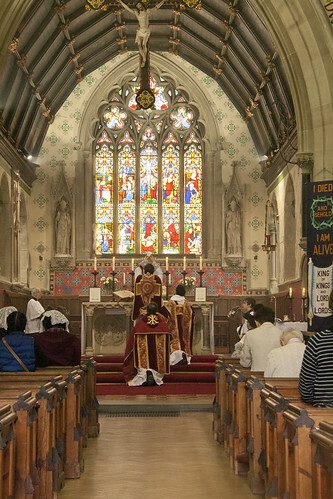 It is run by St Catherine's Trust with the support of the Latin Mass Society. 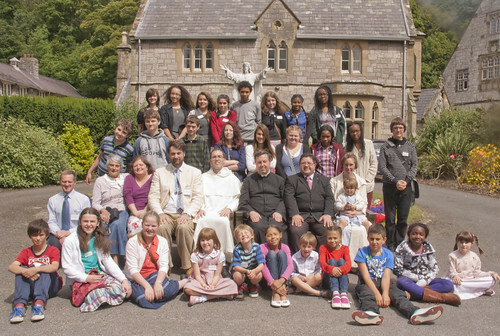 Here is the most recent St Catherine's Trust Newsletter, with more information about the last Summer School; you can download the forms or apply online. 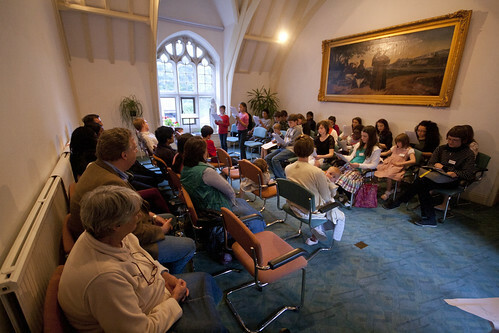 It takes place at the Franciscan Retreat Centre at Pantasaph, 10 minutes from Flint station, half an hour from Chester. We can offer lifts there from London. 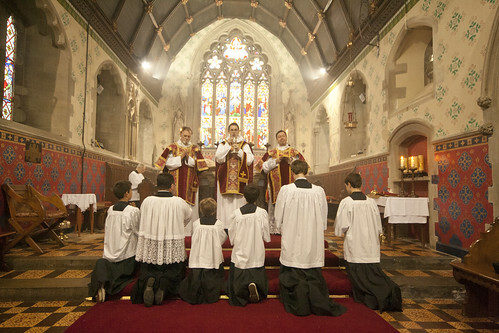 It has a Pugin chapel, and is home to the National Shrine to St Pio of Pietrelcina (Padre Pio). 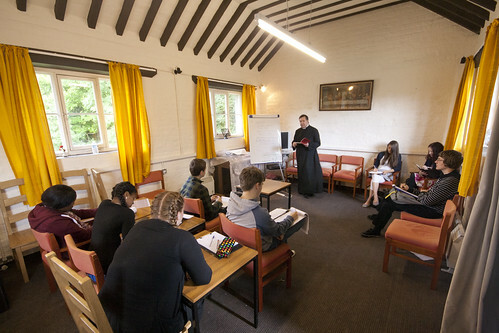 As well as liturgy and catechesis, the Summer School introduces children to wide range of subjects, including history, philosophy, history of art, Latin, music and drama, an ideal Catholic supplement to homeschooling or conventional schools, Catholic or not.